1. 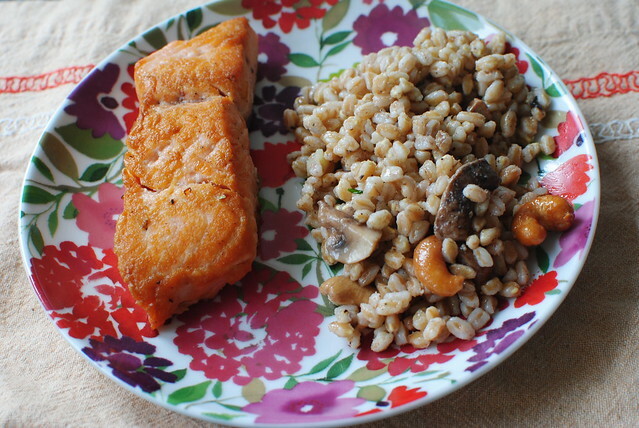 Orange-glazed salmon and wild mushroom farro. 2. Colonial lake blanket date in the sun, every day. 3. 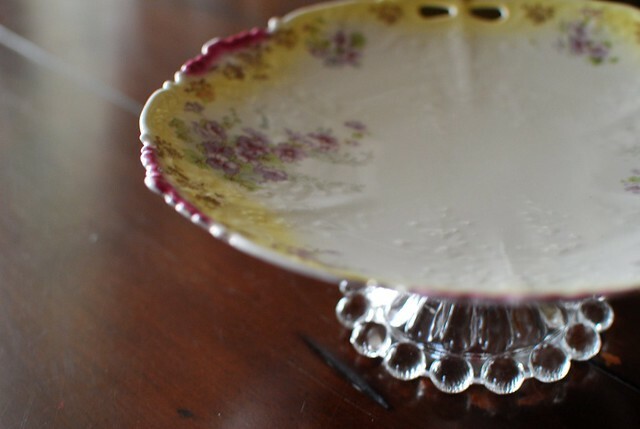 "Ombre is the new black" inspired lovely little cake stand. 5. 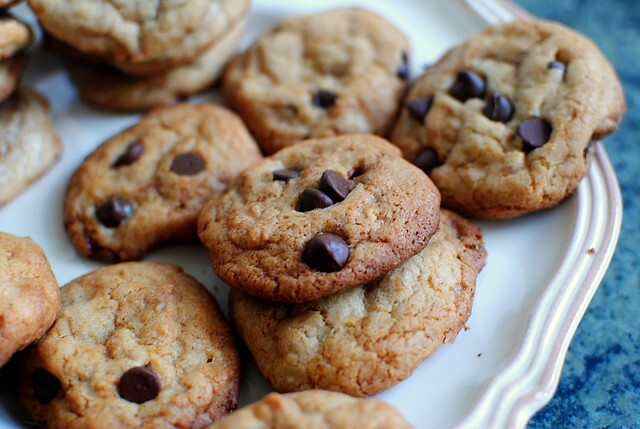 Salted toffee cookies, loaded with chocolate chips.